Here is an iPhone 6 Plus with boot failure. When press the iPhone power button, the white Apple logo appears normally, and then it restarts automatically. 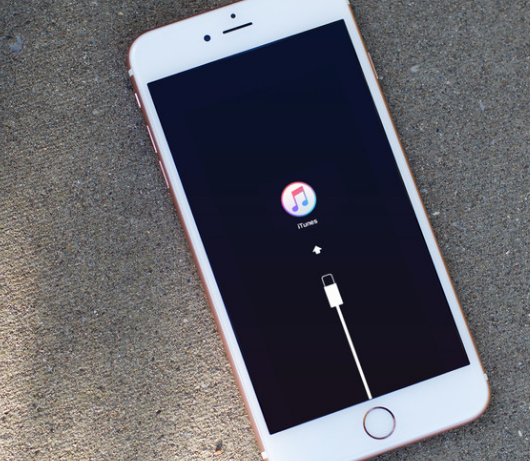 The iPhone 6 Plus doesn't access IOS systems successfully, it keeps restarting. In a word, the iPhone 6 Plus stuck in restart mode. Here to get some solutions to fix this problem. In order to force restart iPhone 6 Plus, please press the iPhone home button and the iPhone power button at the same time, after about 10 seconds, the Apple logo will appears on the iPhone display screen, and then you can release both button. However, after the Apple logo appears, the iPhone 6 Plus was back to restart automatically. In order to update IOS, please connect the iPhone 6 Plus to the computer via iPhone lightning cable, open iTunes on the computer, and then use iTunes to update the IOS. After updating, press the iPhone power button, the Apple logo appears normally, the problem still the same. In order to restart iPhone 6 Plus, please connect the iPhone 6 Plus to the computer via iPhone lightning cable, open iTunes on the computer, make sure the iTunes is latest version, and then use iTunes to restore iPhone. However, it failed to restore and the iTunes reports unknown error 9. According to our experience, the iPhone restarts automatically when white Apple logo appears, and there is a iTunes error 9, these problems are related with iPhone CPU, iPhone EEPROM IC and iPhone Nand flash. 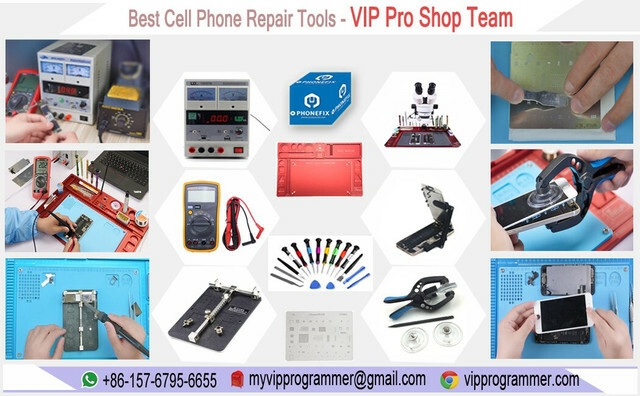 Use phone opening tools to disassemble the iPhone 6 Plus, remove the iPhone motherboard, there is no obvious faulty point. 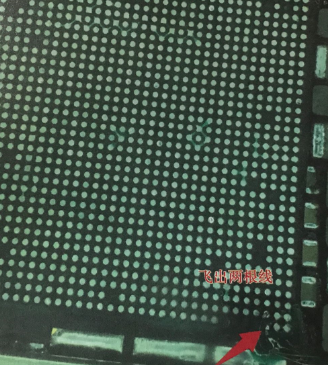 Remove the iPhone CPU cover shield, apply some heat-resistance tape to the components next to the iPhone CPU, and then use QUICK 861DW hot air rework station and tweezers to check remove the iPhone CPU. 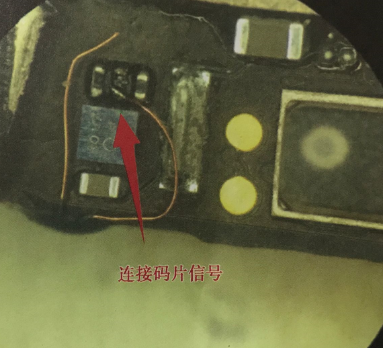 After removing the iPhone CPU, it's found that there is a circuit leading to the eeprom was disconnected, and the solder pad of the another circuit also is unstable, so we are going to solder a jumper wire to the corresponding pins of the eeprom IC. Attach the iPhone motherboard to the PCB holder fixture, and then put it under the microscope. Use hot air gun to solder the jumper wire on the iPhone CPU solder pad. When it's done, soldering this jumper wire to the pins of the eeprom. Now we need to weld the iPhone CPU back the motherboard, and then assemble the iPhone 6 Plus. Connect iPhone 6 Plus to the computer, and then use iTunes to restore it, now it's going through and enter the systems activation interface, the iPhone 6 Plus has been repaired!